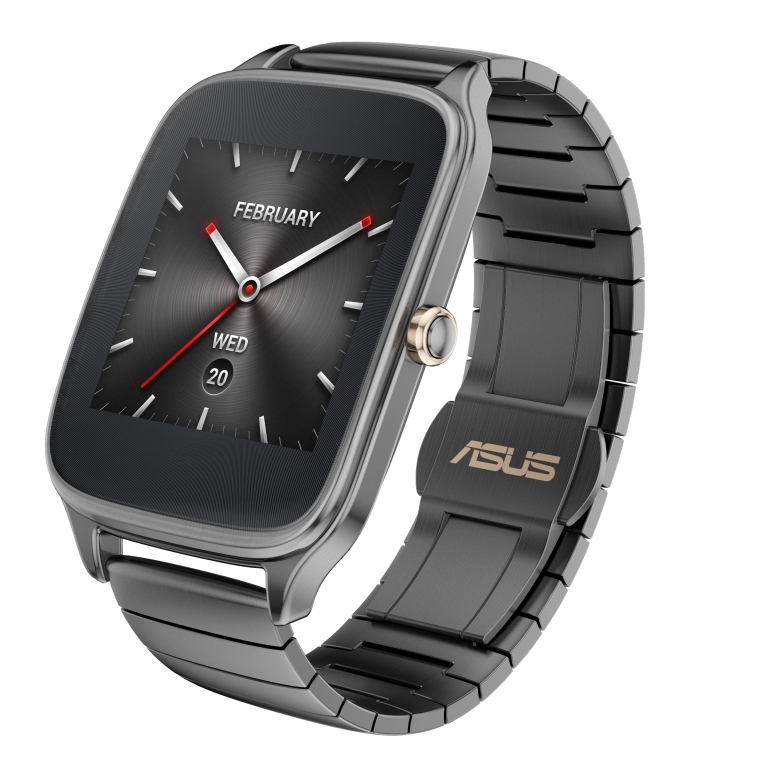 Asus has recently announced the Zenwatch 2 Android wearable, which is creating a buzz worldwide. It is also a part of Asus’s Award winning 14 gadgets that made Asus the top Award winner at Computex 2015. Slowly but steadily, wearable are becoming the part of our daily lives, and one of the luxury gadget as of now is transforming into a must-have. With only a slight changes in screen size, both of these Zenwatches sport the latest fitness and wellness features that you can expect from a next-generation wearable. 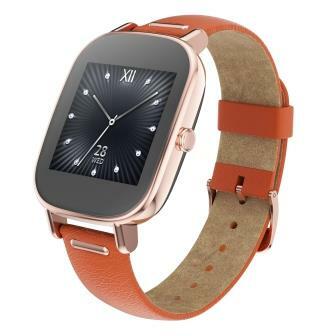 Following are the detailed specifications of the both models of Zenwatch WI501Q & WI501Q. Apart from these lucrative specs, ZenWatch 2 is available in 2 sizes & 3 case colors with 18 different strap & color combinations, and users can create custom watch faces.